Shears There are 35 products. Small yet durable and strong cutter. 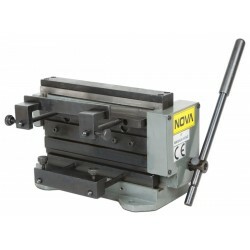 NOVA HS-10 Plate Shear 10"
Handy plate shear. Sturdy structure.  NOVA HS-12 Plate Shear 12"
Ideal device for sheet metal work. MMS-3 is suitable for a maximum of 3 mm material. 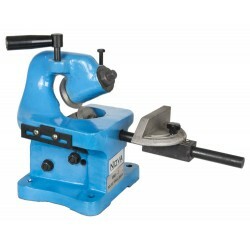 Notching Machine R1 is an affordable notching machine for pipes. Suitable for tubes: 1/4 ", 3/8" and 1/2 ". 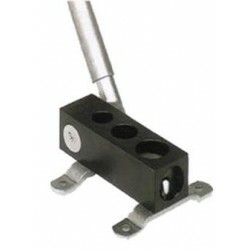 Notching Machine R2 is an affordable notching machine for pipes. Suitable for tubes: 1/4 ", 3/8" and 1/2 "